Bainbridge UB1 45-50 points, 1/16 thick. +/- 1/16 sizing. 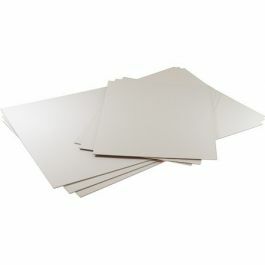 Bainbridge UB1 Backing Board features an alpha cellulose archival surface paper on a newsboard core. 45-50 points, 1/16 thick. +/- 1/16 sizing.